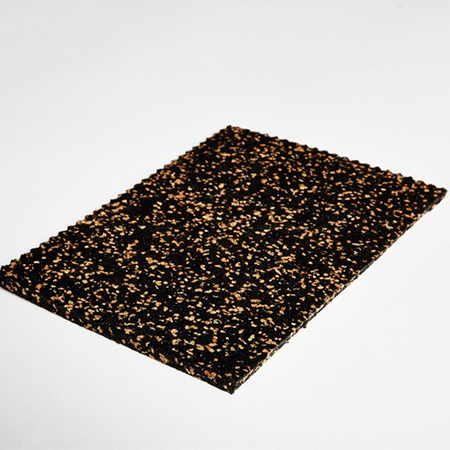 Hush Underlay For Vinyl Flooring consists of a fine granulate of recycled rubber with a cork and PU elastomer bonding agent. 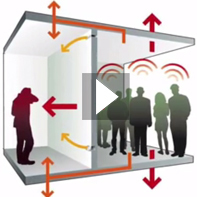 It combines minimum build height with permanent resilience. 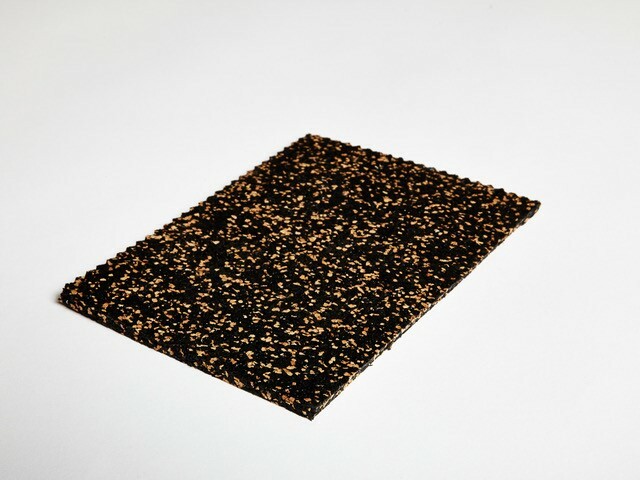 Hush Underlay for Vinyl Flooring is manufactured from waste rubber and cork which is mixed with Polymer Binder to form a purpose made resilient matting. 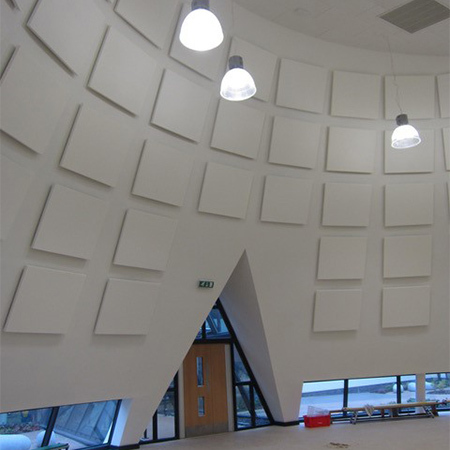 Hush Underlay for Vinyl Flooring has exceptionally good Insulating qualities. 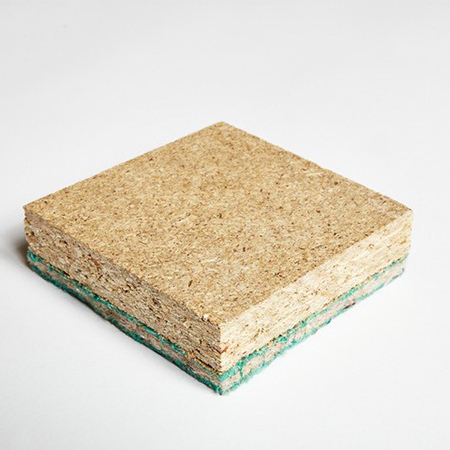 Materials Recycled rubber and cork which is mixed with Polymer Binder to form a purpose made resilient matting.